Looks like Seely will be on the factory Honda Muscle Milk team. 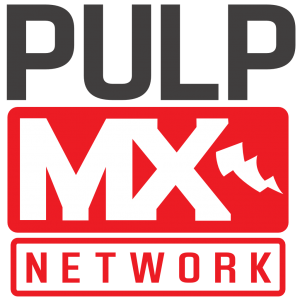 Muscle Milk Honda: Trey Canard and Cole Seely both are signed, sealed and delivered to Big Red for 2015 and beyond. Canard is a Honda guy and they love having him around. Being able to win races is obviously a huge feather in his cap and hopefully he can reward them with just that. For Seely, he has stepped up for Honda when they needed him most and even delivered a podium in his first attempt this season. He has a squeaky clean image that Honda loves and in my opinion is a great fit here. Monster Kawasaki: Ryan Villopoto has a complex situation. Depending on who you listen to, either Kawasaki or Ryan has an option for 2015. Ryan seems to be debating racing at all next year and I don’t know if there will be a final answer for a couple of more months. My money is on him racing in 2015, at least SX anyway, and then he retires with his millions. The second spot (I hear from good sources) will be filled by Davi Millsaps. Davi was lobbying hard for this spot and it was between him and Dean Wilson for that deal until Dean signed elsewhere. Jake Weimer has had a rough go of it and although they love Jake over there, results trump all and he just hasn’t performed up to their expectations. I hope Jake lands somewhere with good equipment and for 2015, even if it means sacrificing salary. Having a good bike is the key to reviving Jake’s value. Red Bull KTM: Ryan Dungey still has another year on the Austrian juggernaut so count on him being there. The big change will be the departure of wunderkind Ken Roczen. 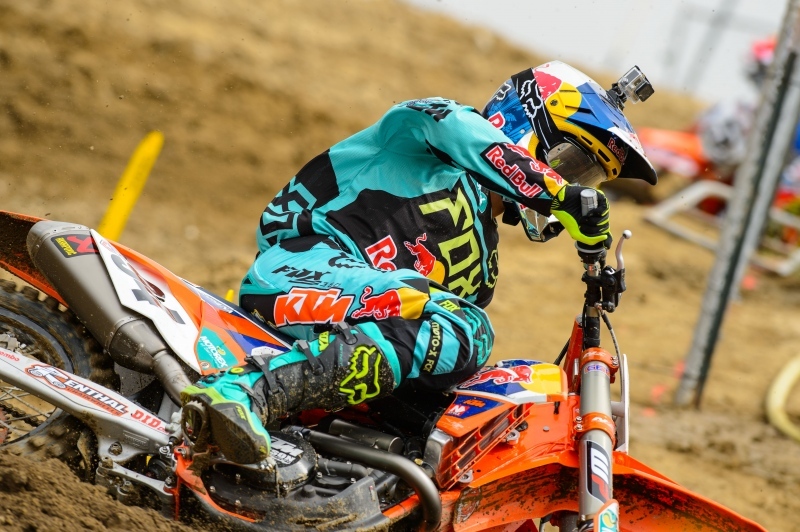 Roczen is a hero in Europe and him leaving KTM was a big shock to many across the pond. As Europe’s shining star, KTM must have had many, many long discussions about what to do about the Roczen conundrum. I heard rumors months ago of a falling out between Roczen’s father and KTM brass which led to the ultimate decision to part ways. Whether or not those rumors are true, the fact that one of the sport’s biggest global superstars is switching teams is big news. He will be replaced by Scottish/Canadian/American/Earthling Dean Wilson. Dean was just injured at Glen Helen this past weekend which certainly is a bummer but he will be fine when it comes time to make the switch to DeCoster-Land. I look for big things from the 15 over the next few years and obviously KTM agrees. Wilson will be switching energy drink sponsors next year as he’ll be on the Red Bull KTM team. Yoshimura Suzuki: James Stewart re-signed with the team so he will obviously be the leader here once again. James had somewhat of a renaissance year in 2014 and will surely be gunning for a 3rd supercross title in 2015. There have been rumors floating around of his brother Mookie joining the yellow squad but I haven’t heard anything confirmed yet. Malcolm has shown great promise on the bigger bike and if they can find the budget, this seems like a good move for all. Toyota JGR Yamaha: The North Carolina guys pulled a coup when they lured away Honda’s Justin Barcia. He has long been a “Honda guy” and their ability to sign him up is more proof of not only the team’s improvement but possibly also unhappiness with the current Honda model. The 2nd spot on JGR is still up for grabs and after the horsepower display they put on at Glen Helen, I think that the pursuit may have gone up a bit. Rumored possibilities are: Wil Hahn, Justin Brayton and although I haven’t heard much about it, I am going to throw Jake Weimer in here just because he has to be somewhere on their draft board. *I could also see Broc Tickle landing here if RCH doesn’t renew his contract for 2015. BTO KTM: Andrew Short renewed his deal to stay on my former team and me thinks that is a good move for all involved. He is a class act and the team is behind him 1000%. The second spot is where it gets murky. Matt Goerke has had a tough year and while he is certainly in the running to stay, he really needs to turn some heads when he comes back. I think Forrest and his partners would love nothing more than to keep Matt around but this is a cruel sport and sponsors demand results. It’s just that simple. If that situation doesn’t pan out, I could see a few different options here as they do have factory KTM bikes and that is a big draw for any available riders. Weimer’s been linked with BTOSports KTM, Team Two-Two or Motoconcepts…which means he’ll probably end up somewhere else. 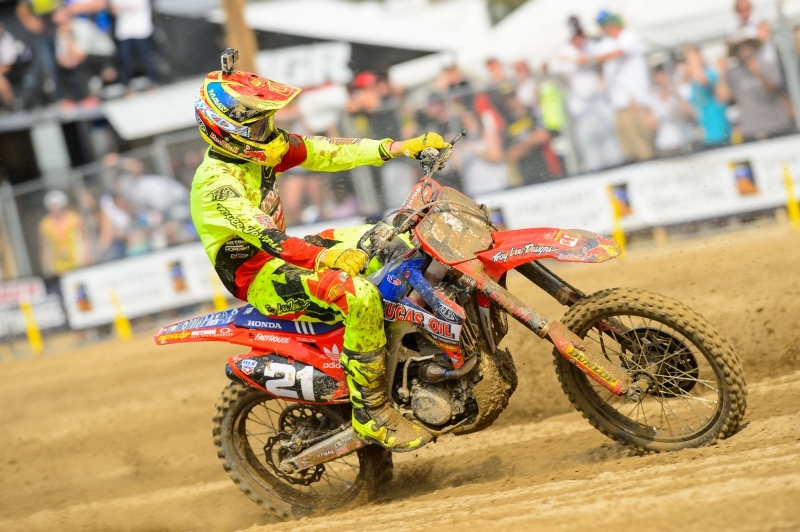 Discount Tire/Two Two Motorsports: Chad Reed is virtually a lock to stay at Two Two, I have this on good authority. All kidding aside, Chad has been looking very hard at adding a 2nd rider. 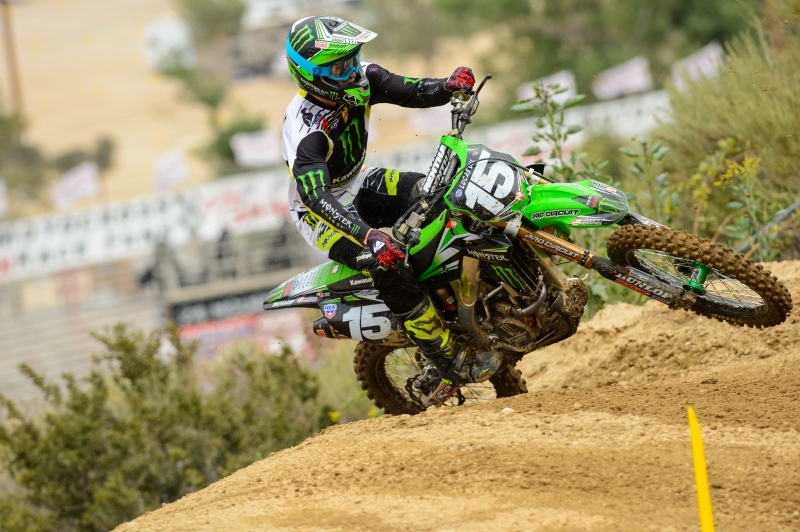 He was hot in pursuit of Ryan Villopoto in 2012 and Davi Millsaps last season. Both of those deals went awry as they stayed put but once again he is in talks with a few riders for 2015. The smart money would be on Josh Grant but Wil Hahn and Justin Brayton have to be mixed in there also. Jake Weimer could make sense here also but I haven’t heard his name mentioned, that’s purely just on a logical assumption. Geico Honda: Eli Tomac SHOULD end up here again next year. He has a contract signed and I fully expect him to honor that. He had been poking around with other teams if the opportunity arose but it looks like that is not going to happen. Hopefully they can sort out any lingering bike issues and he can make a serious run at title contention. I also heard that they are abandoning the 2nd 450 rider plan which leaves Hahn searching for a deal. He has a few interested parties, namely, JGR so I think he will be ok.
RCH Suzuki: Ken Roczen is the big news here. Whether it was going back to his Suzuki roots, working with Ricky Carmichael or being serenaded by Pink, the end result is that Kenny decided to make the big move. Many scoffed at this rumor when it first circulated as it did seem improbable but where there is smoke, there is typically fire and this was no different. RCH is doing away with their team gear deal which allows another revenue stream for Roczen as well as his personal Red Bull contract that he just renewed. 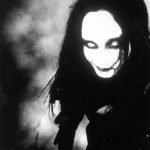 There was a bit of a bidding war between Monster and Red Bull but his Red Bull ties run deep and the offer being substantially higher didn’t hurt matters. As for his unnamed teammate, there are a few options. Weston Peick is currently there as is Broc Tickle. Both of these guys will be front runners for that spot and if Ivan Tedesco miraculously won a national or two, he could jump into that conversation as well. If I was a betting man (which I am), I would put this at even money for Tickle and Peick getting that spot. Tickle would have to take a pay cut, however, if he wants it. Roczen’s going to RCH Suzuki next year and it’s an interesting move. MotoConcepts: Mike Alessi will definitely be here as the team leader. As long as Mike Genova sticks around, Mike will be there. That’s just my prediction but they are becoming more and more synonymous. They have really been the only legitimate program I have heard associated with Jake Weimer. Genova and Weimer are both Northwest guys and although it would be weird to me for some reason, I think it might just happen. Unless Weimer can turn it around, I just don’t see a multitude of options. It’s a bummer because Jake is good people. Rockstar KTM (Husky): The Rockstar group just announced both the signing of Jason Anderson and also the switch to the Husqvarna brand. KTM is the owner of Husky, so in essence this is a sideways move for the team and won’t change much as far as equipment but it will certainly be a new look. They are going to be losing Davi Millsaps after a rough year of injuries. Whether he ever races a KTM or not is yet to be seen. I still have my doubts on that one. Either way, the future looks solid with Anderson on the new Husky/KTM factory machine. So, that’s where we sit as of May 28th in the 450 class. There are still a few shoes left to drop (I honestly have no idea what that saying means) and things will still change. Next week we will take a look at the 250 class. 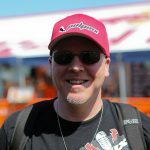 Thanks for reading and be sure to check out HDmoto.com for all of Hammerhead’s cool products!